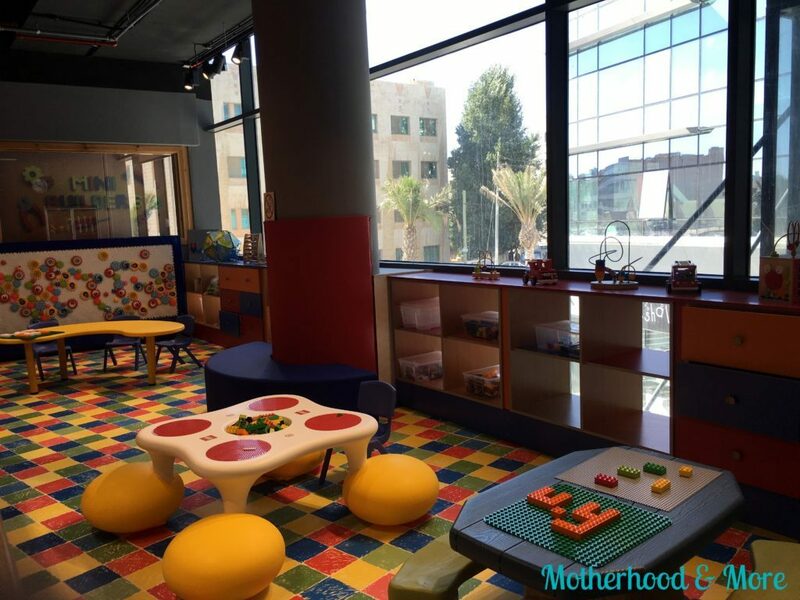 Where to take your kids in Amman? A question that I and many other parents ask. 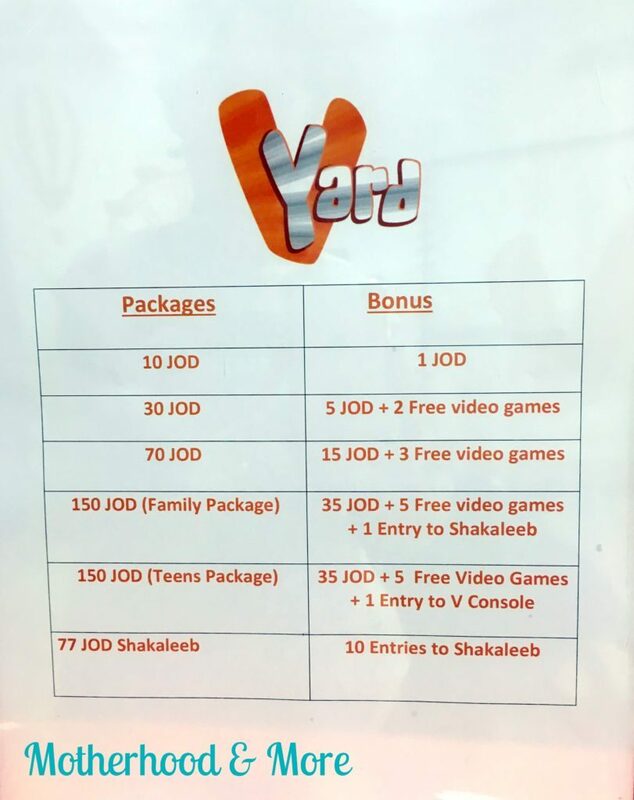 Recently, I found a new, clean and super entertaining place for kids and grownups as well, an indoor playing area called “V Yard” that opened recently in Khalda, Amman (At the end of the post you will find the exact location, admission fees and opening hours). I liked it a lot and I had to write this post about it. 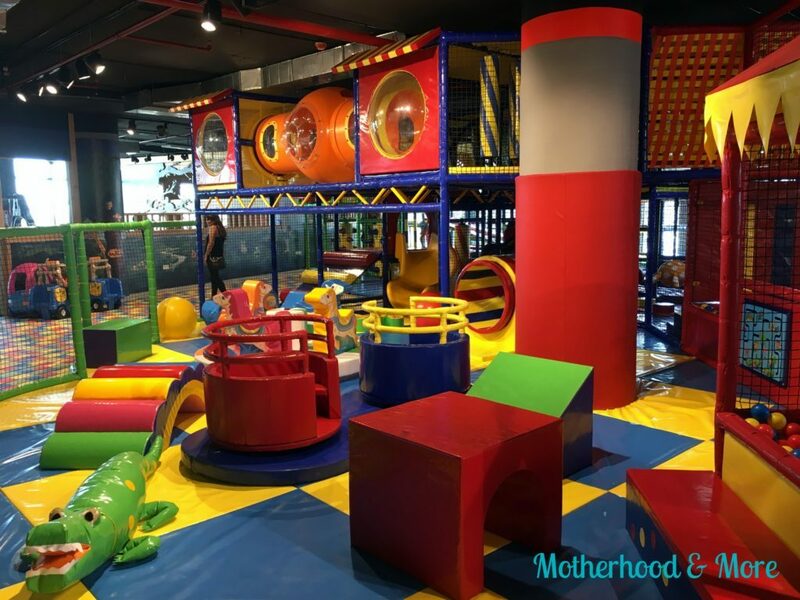 It is an indoor playing area for all ages. 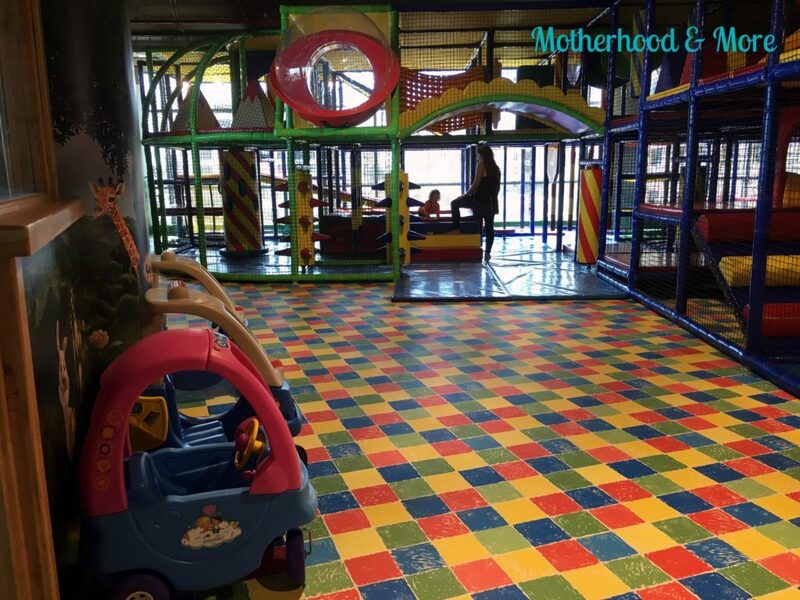 Let’s start with Shakaleeb area that kids, from age 18 months till 12 years, can enjoy their time in. 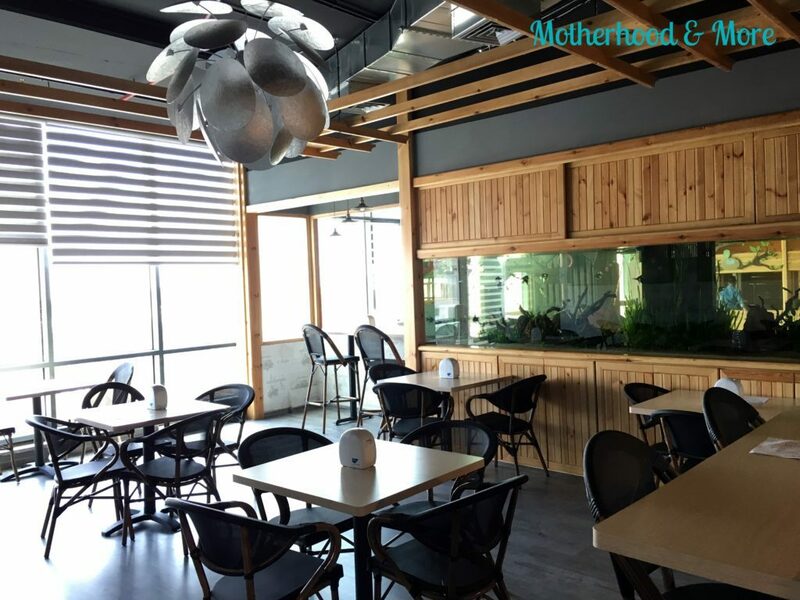 It has the balls pool which are sterilized and clean as they have their own balls cleaning machine, so you don’t have to worry about this anymore. 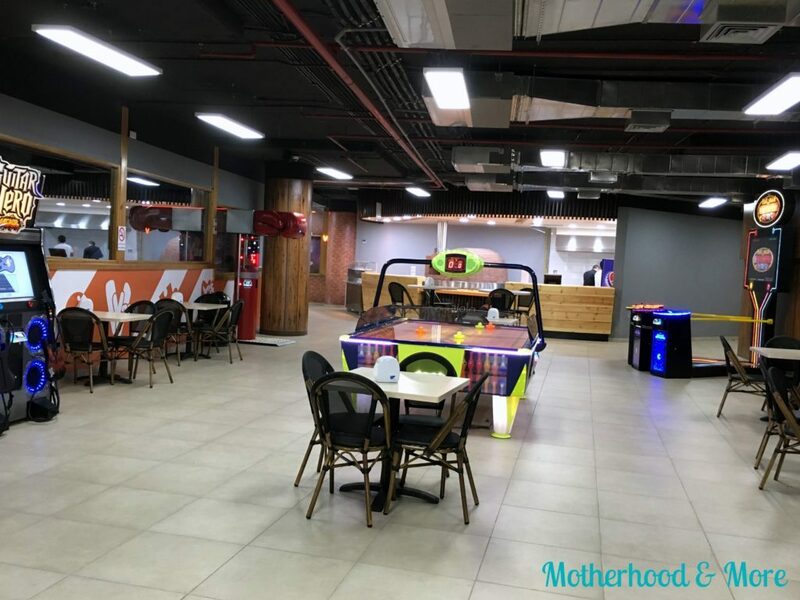 As I stopped taking my son to other indoor playing areas with balls pool due to their dirtiness. 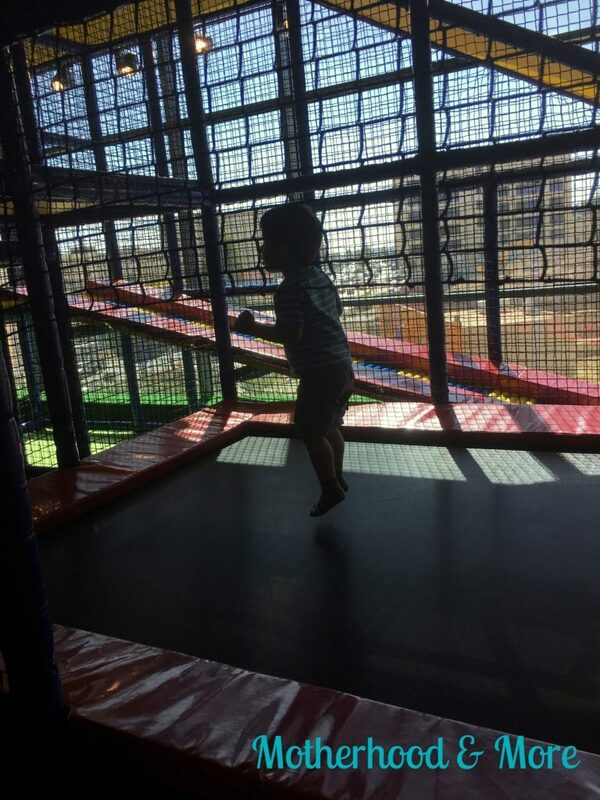 Trampoline that is suitable for the kids. 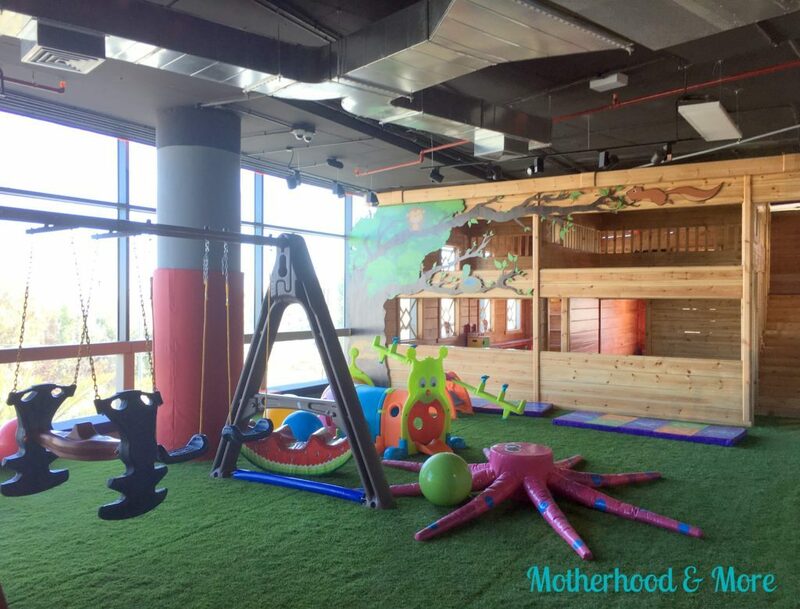 Two tier play frame with adventurous mazes, slides, climbing frames that are ventilated in the soft area. 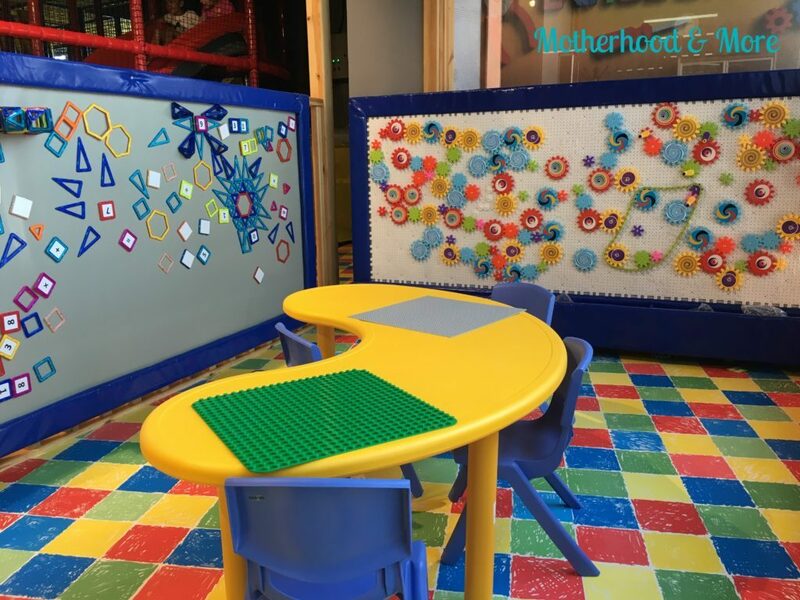 And lots of other soft playing stuff like soft seesaws, soft animals and a small roller coasters with a state of art of sensory play. 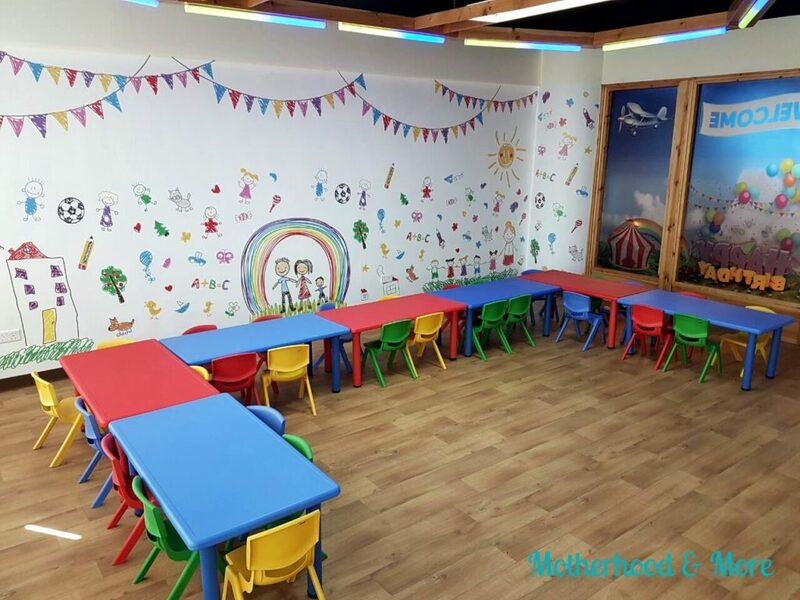 Also, they have a jungle for interactive playing and relaxation with a reading and TV room inside it that is suitable for their age with other activities such as costumes room and kitchen room. 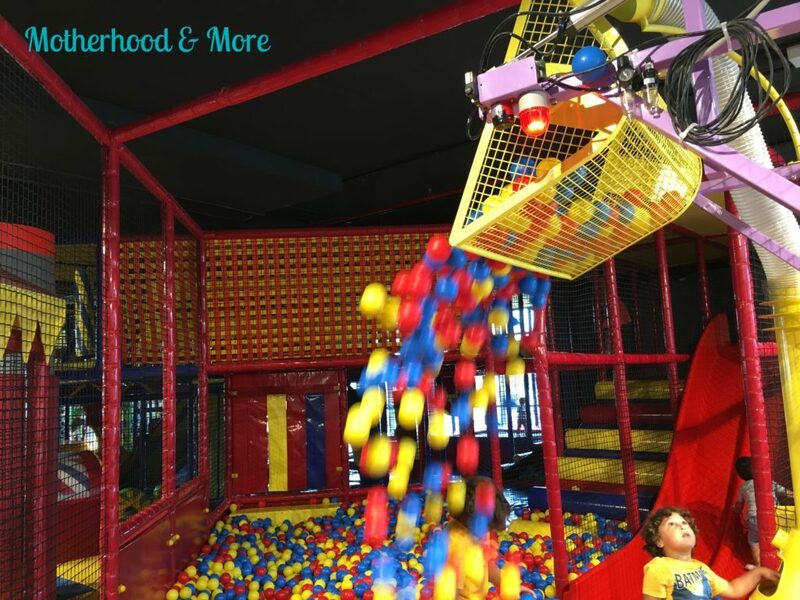 Adding to that the Mini Builder area which is dedicated to Lego and other building equipments. And yes of course they have a space to ride small cars. 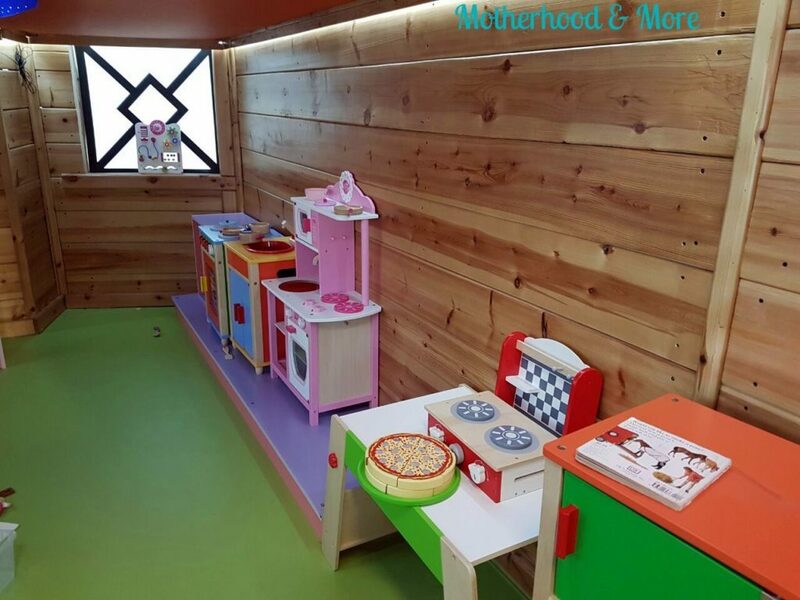 There is a Moms Cafe, where they can have coffee and drinks, some sweet bites and even pizza as there is IL Pizzaiolo oven inside V Yard. Shakaleeb area is gated off and supervised with V Yard employees. 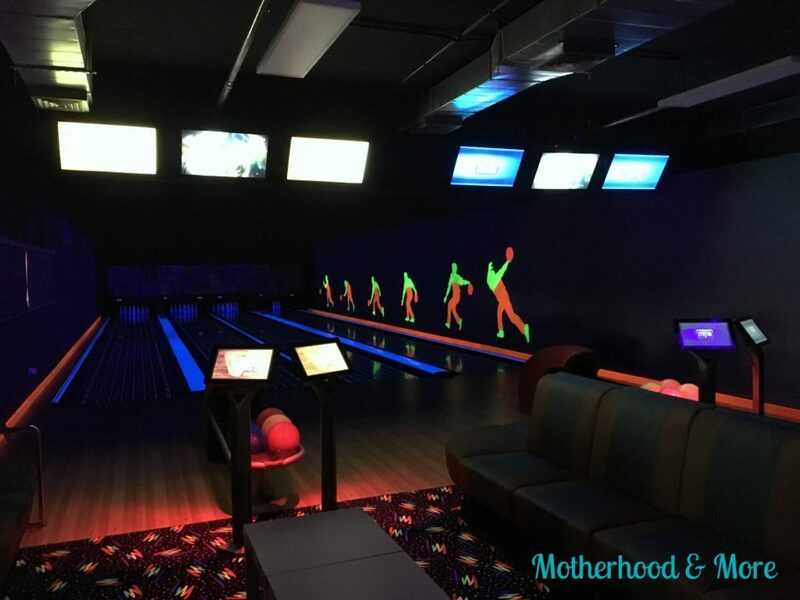 V Yard has two glow in the dark Bowling halls one is for youth and teens and the other one is for families. 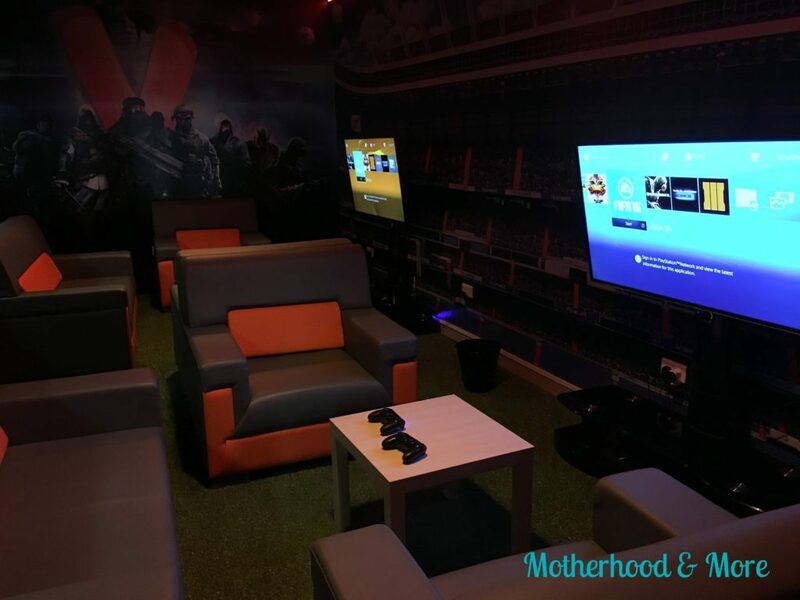 A separate PlayStation room where you can have fun with the whole family. And many Video and Arcade games. 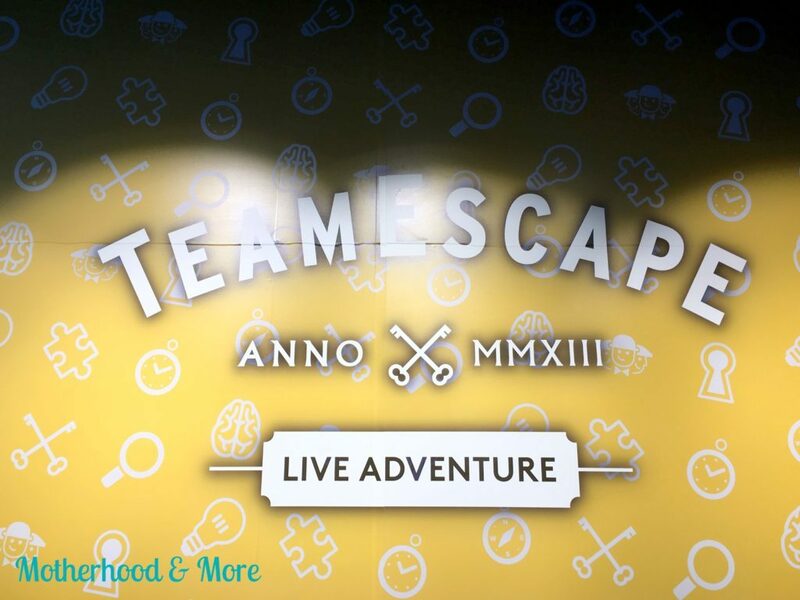 TeamEscape which is a German franchise is also available at V Yard where you are challenged to leave a room within 60 minutes. You will discover and combine hidden clues, and solve riddles as you become part of a thrilling story! 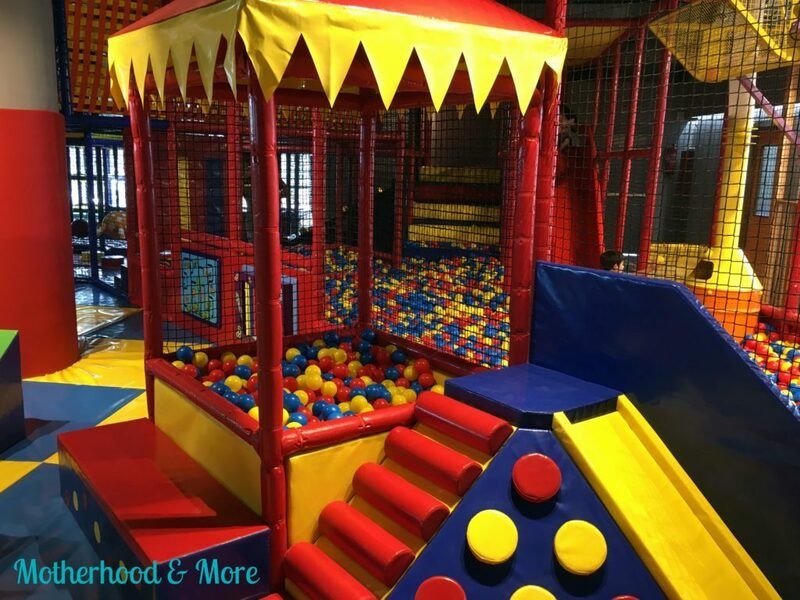 V Yard is the ideal location for birthday parties as they have a large Birthday hall that could contain around 90 people. 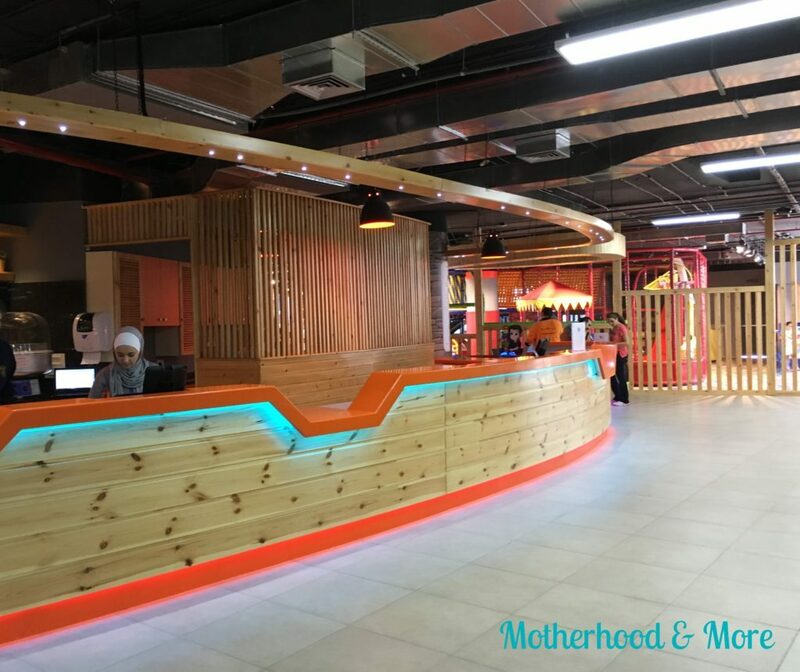 At the time being of writing this post, these are the opening hours and admission fees.